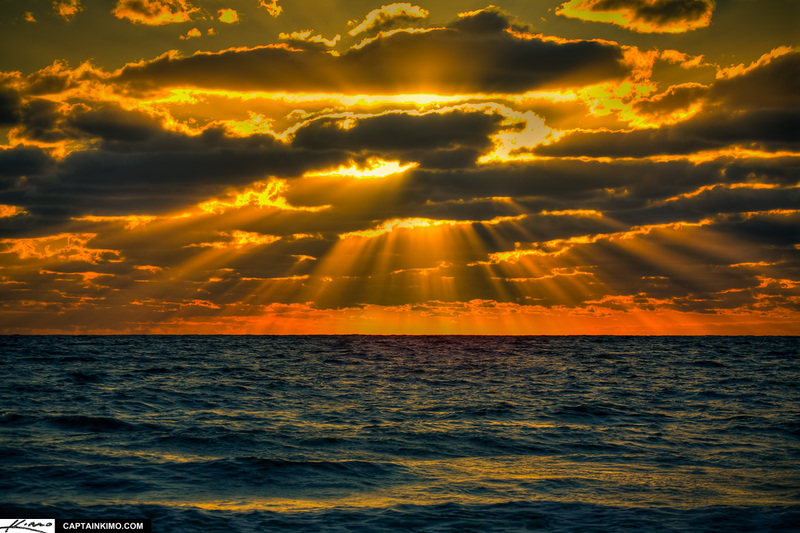 Here’s a very cool sunrise over the ocean with clouds and intense sun rays all over the place. HDR photo was tone mapped using Photomatix Pro. Final post processing was done in Lightroom.